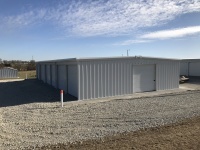 LCI Buildings offers a wide variety of mini-storage building systems to help you generate maximum revenue in minimum space. LCI All-steel mini-storage systems are built to last. 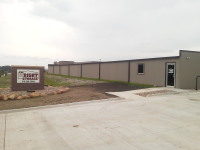 We use only the highest quality steel and paint and coating systems. Already own a mini-storage in need of repair work? 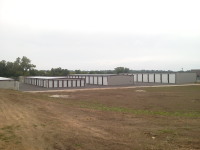 LCI Buildings specializes in mini-storage repairs and rehabilitation work.